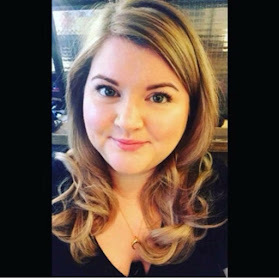 This could be a controversial post as I know some people don't like multiple piercings (looking at you Mum!) but I absolutely love ears adorned with flashes of diamante and gold or silver, little studs and rings! Before my 30th Birthday I decided to get a third piercing in each of my lower ear lobes on a bit of a whim. In that I woke up one morning and thought yep, gonna go get pierced and later that day off I toddled to Claires Accessories and did it! The last time I got pierced was a good 15 years ago when I got my second set done so I was surprisingly nervous! I really didn't need to be as it was a piece of cake and I LOVED how they looked. I opted for small gold ball studs and wear a diamante pair in my second and then change up my first set. In terms of aftercare Claires did give me some solution but I find the Savlon Spray (liquid in a plastic bottle) to do the trick fantastically as it is odourless, easy to apply and get properly into the pierced hole and doesn't sting. It's weird because I can wear lots of different types of earrings in my first hole but the second and third are slightly more fussy about what goes in them so I tend to just leave the sleepers that they were pierced with in them. I have only ever been pierced by a piercing gun (for want of a better word - not sure if that is the technical name!) and I like that it is speedy and very little fiddling once the piercing goes in. 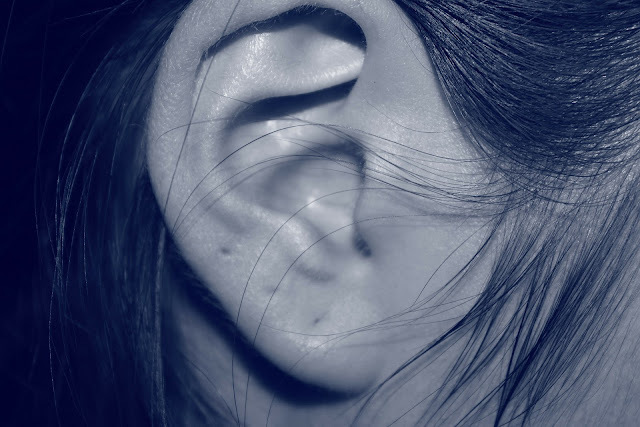 That said, for some of the more hard to access piercings such as daith or tragus, you have to be pierced with a needle and then have the jewellery put in. I watched Tanya Burr's Piercing Video and this gives a good idea of what it is like to be pierced by a needle. 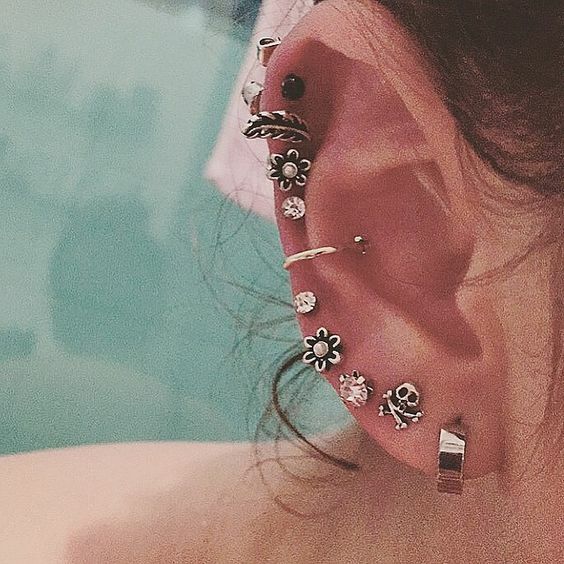 I love what she opted for and I have been watching the Liberty London / Maria Tash pop up piercing shop with interest over on Instagram. They have done some really beautiful piercings and the jewellery is stunning. 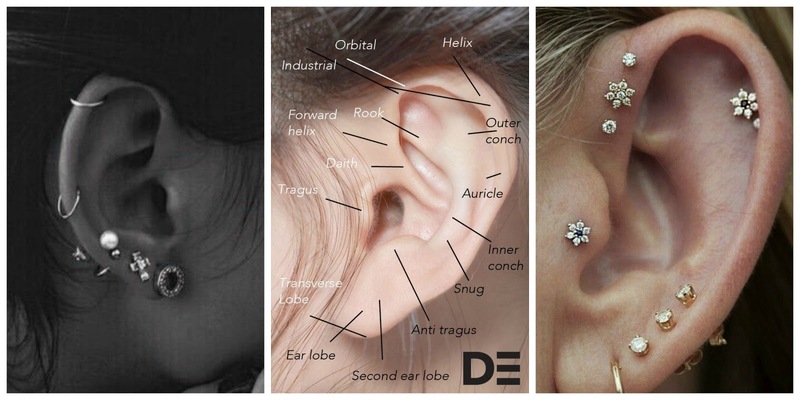 Looking at the ear piercing locations below, I would LOVE to get a small ring in the auricle! What do you think about piercing? Is there anything you want to get pierced? ?